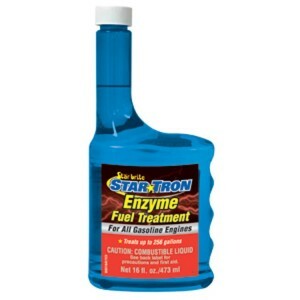 Star Tron Enzyme Fuel Treatment is a multi-functional fuel additive which uses a unique enzyme techn.. 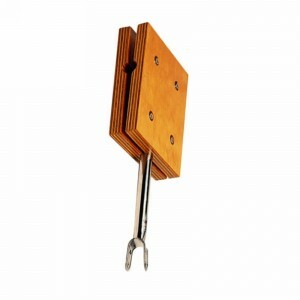 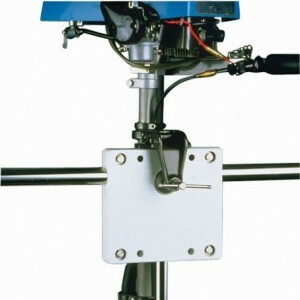 Fixed motor stowage bracket for handrail or pushpit installation. 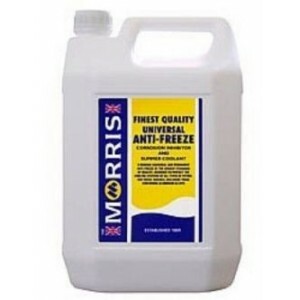 Wooden or plastic board with s/ste..
A multigrade oil for use all year round. 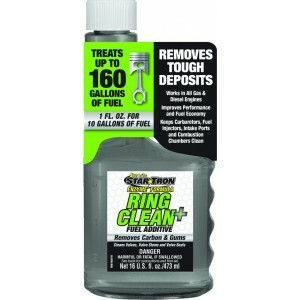 Complies with VDS-2; tested to Volvo&apos;s highest specifi..
Star Tron Gasoline Formula makes engines start easily and run smoothly. 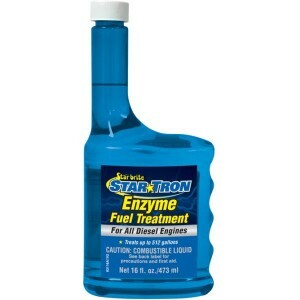 It cures & prevents ethanol .. 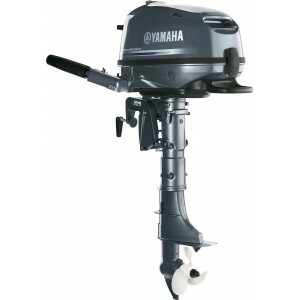 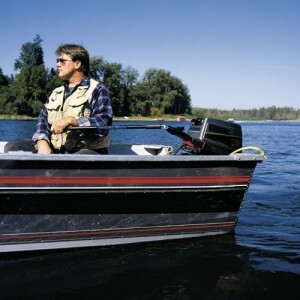 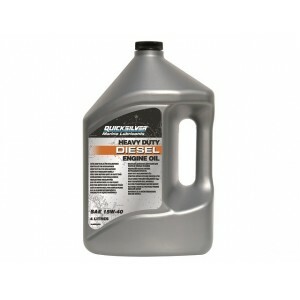 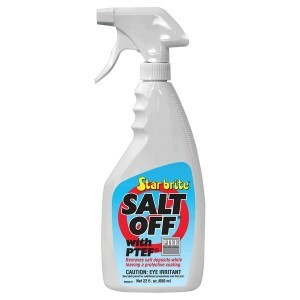 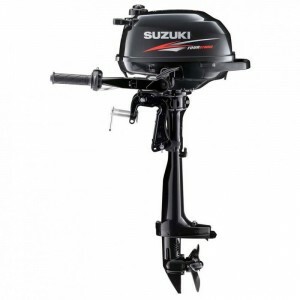 Formulated for 4 stroke outboardsContains special additives making it ideal to handle outboards oper.. 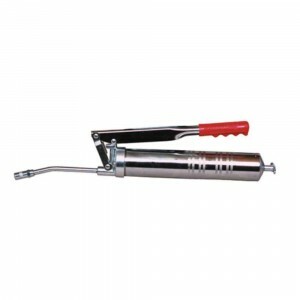 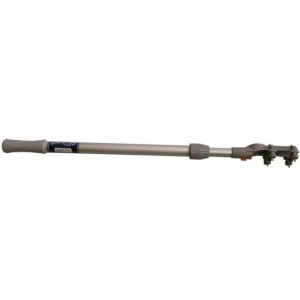 This is a high quality grease gun. 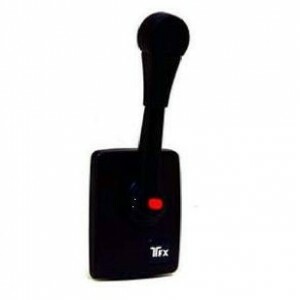 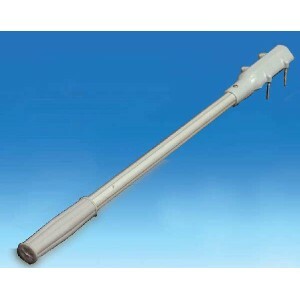 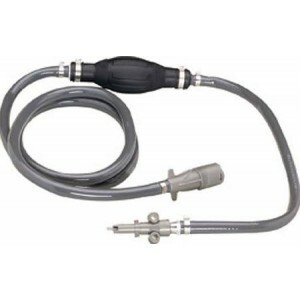 Nozzle can be removed and separately sold flexible nozzle can ins.. 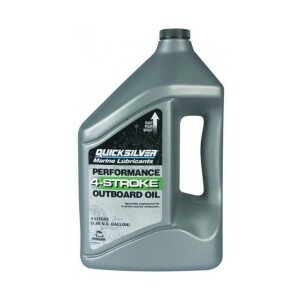 Synthetic high performance engine oil, especially developed for 4-stroke Outboard Engines and 4-stro..
Quicksilver Sterndrive and Inboard 4-Cycle Engine Oil.Marine engines are subjected to much higher lo..
Morris Universal Anti-freeze is a traditional blue antifreeze which will protect all engines from fr..
Quicksilver Diesel Engine Oil. 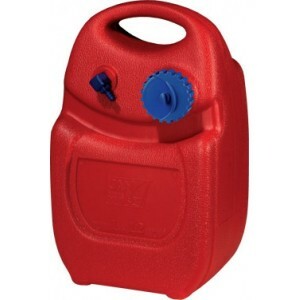 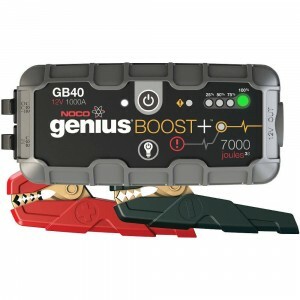 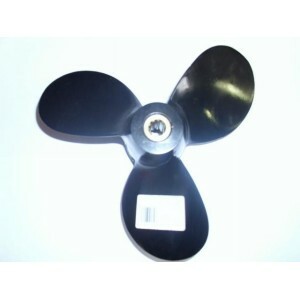 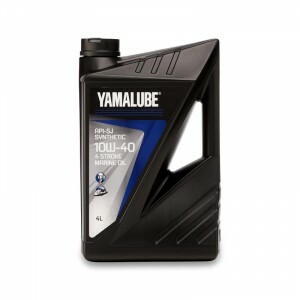 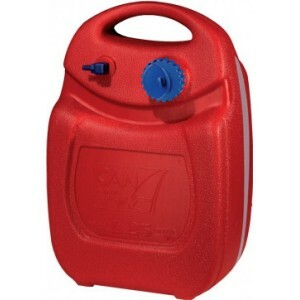 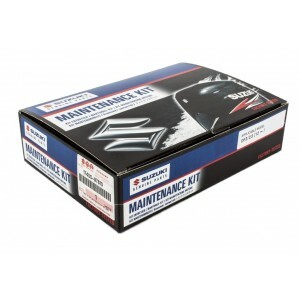 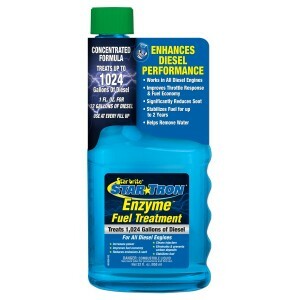 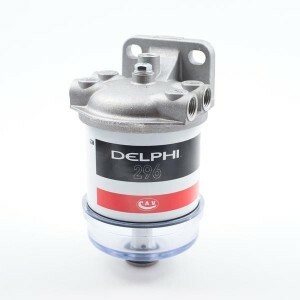 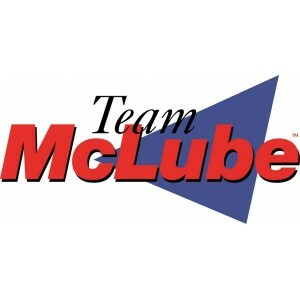 Recommended for Mercruiser and CMD diesel engines. 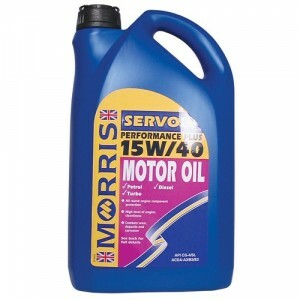 This oil contains .. 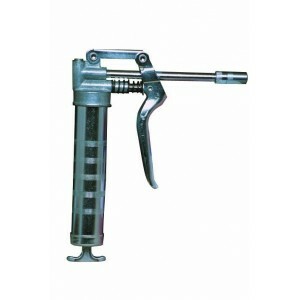 Lever action grease gun For use with all 14 and 14.5 oz. 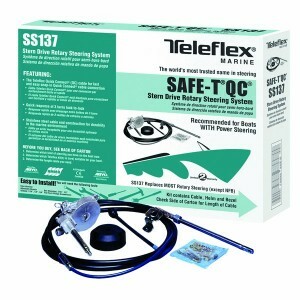 grease cartridges • Corrosion resistant br..
Removes salt deposits from all marine surfaces. 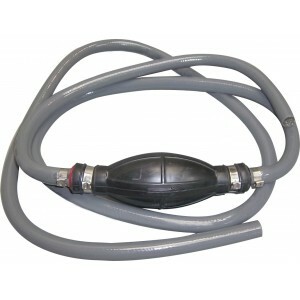 Use as a motor flush in I/O and outboard engines.Rin..
Waveline Yam/Mar/Merc 3/8" x 6&apos; Fuel Line c/w Primer Bulb. 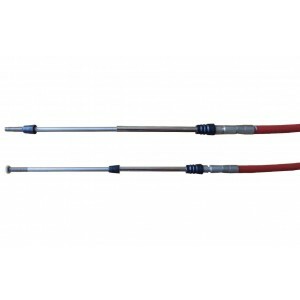 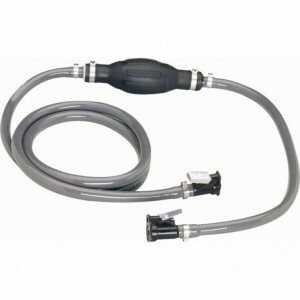 Waveline Universal Fuel Line 3/8 c/w Primer Bulb. 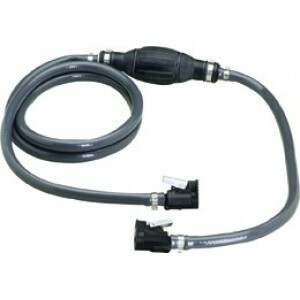 Waveline Universal Fuel Line 5/16 c/w Primer Bulb. 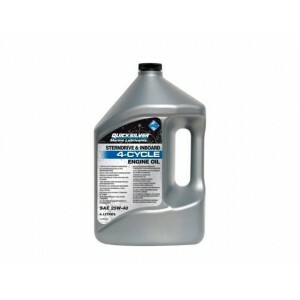 Formulated with latest technology deposit control compounds, plus a proprietary enzyme package desig.. 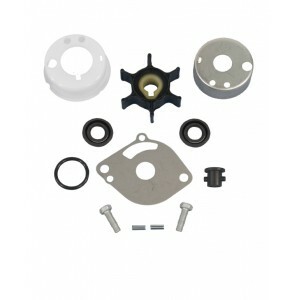 This engine Pad will absorb up to 4 litres of oil, hydraulic fluids, fuel and it can be reused. 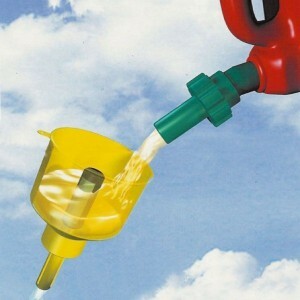 Size..